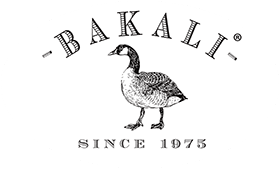 ← Bakali adds Quinoa and Chia in their products! Kuzabix (a Bakali brand) will be present at the biggest Food & Beverage Exhibition of Asia! The Exhibition will proceed in Shanghai, China and is the number one Food & Beverage Exhibition for foodies that want to experience exquisite tastes. Kuzabix will offer a range of products going from Sesame Crisps to Brown Rice products and will position themselves as an alternative snacking company. Kuzabix is looking forward to their introduction at the SIAL China and connecting with the versatile network that is present at the Exhibition. The goal of Kuzabix is to build brand awareness in Asia, by being present in Shanghai they take a great start towards their Asian chapter. You can find Kuzabix in the South African Pavilion in Hall E3, stand A006 on 16, 17 and 18 MAY 2018. 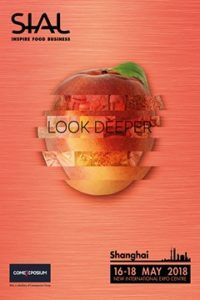 You can find more info about SIAL China on their website: www.sialchina.com.